A few years ago I realized I needed to improve my hand strength if I wanted to be a better turner. 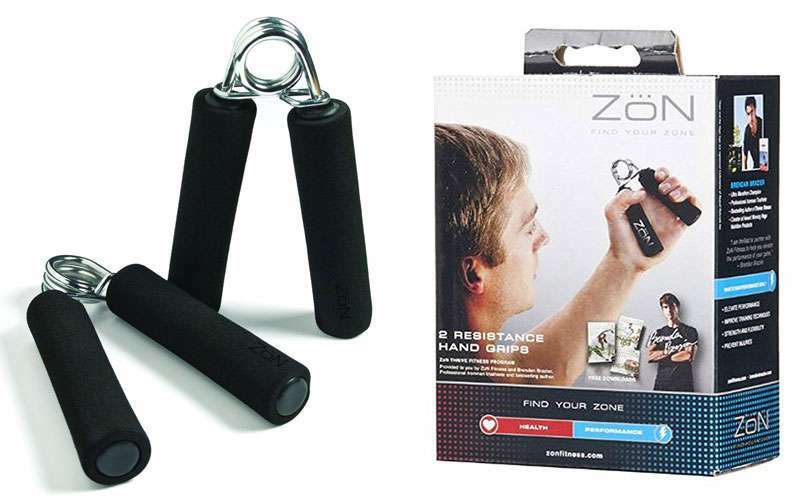 Thus, I purchased a set of “Zon Resistance Strength Hand Grips” from Amazon for $7. I use them in the morning while I am riding my exercise bike. They give my hands a good work out. I like em. They have improved my turning. When I was a kid my uncle had a set of these that you needed to be Superman to use. They were made for weight lifting, etc. The Zon ones I have are good for mere mortals. The resistance is enough, but not to much.